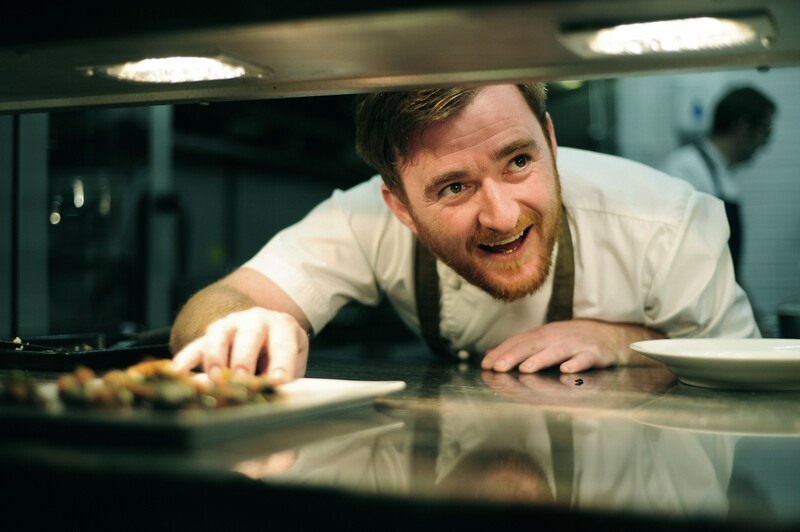 Celeb chef Jack Stein will “Shine for ShelterBox” this winter – and he wants you to do the same! Jack is encouraging food lovers and party people to do what they do best, whilst also raising money for families around the world caught-up in disaster. 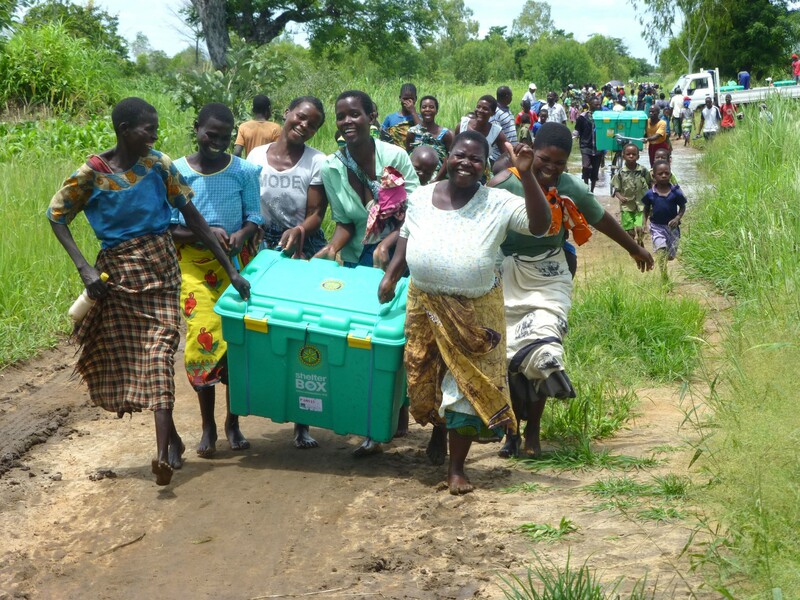 ShelterBox is a disaster relief charity that provides vital emergency shelter and other essential items to families made homeless by natural disaster and conflict. Inspired by the charity’s solar lights that chase away the dark when the power goes down, Shine for ShelterBox, asks people to host candle-lit get togethers to raise money for those who have lost everything. The campaign runs from 21 November until 21 December. Need some cooking inspiration from around the world? The charity’s website has loads of great recipes by chefs like Anna Jones, Levi Roots, Thomasina Miers and Frances Quinn, all inspired by places ShelterBox has worked in including India, Mexico and the Caribbean. You can also find traditional recipes from families the charity has helped. It’s easy as pie (or pasta or pudding) to get the Shine for ShelterBox party started. Request a pack at ShelterBox.org/Shine, and get top tips on hosting a Shine event, including invitations, a collection box, and decorations to help make your event shine. ShelterBox is currently helping families recover after the recent earthquakes and a tsunami in Indonesia. It also has teams helping families after super typhoon Mangkhut devastated homes in the Philippines, and in Kenya where flooding has made thousands of families homeless. They also responding in Syria, Iraq, Lake Chad Basin and Somalia. ShelterBox is a disaster relief specialist, providing emergency shelter for vulnerable families who have lost everything during natural disasters and conflicts. Among the specially-sourced aid items are tents and tarpaulins to provide privacy and protection from the elements, solar lights to chase away the dark, water filters and storage to help prevent disease, and blankets and cooking sets to keep families warm and able to cook food.